This year SLB had a great turnout in Limited class, with a good mix of new cars and familiar faces, including the return of Professional Awesome to time attack with a newly built EVO after a bad crash last year. Last year, Tyler McQuarrie took out the black and gold Plattforme A.G. E46 M3 complete with hellafunctional stickers and broke the long standing overall limited class record with a 1:48.038. That car didn’t make it this year, with the team instead bringing a brand new M3 and the street RWD winning C7 Corvette. 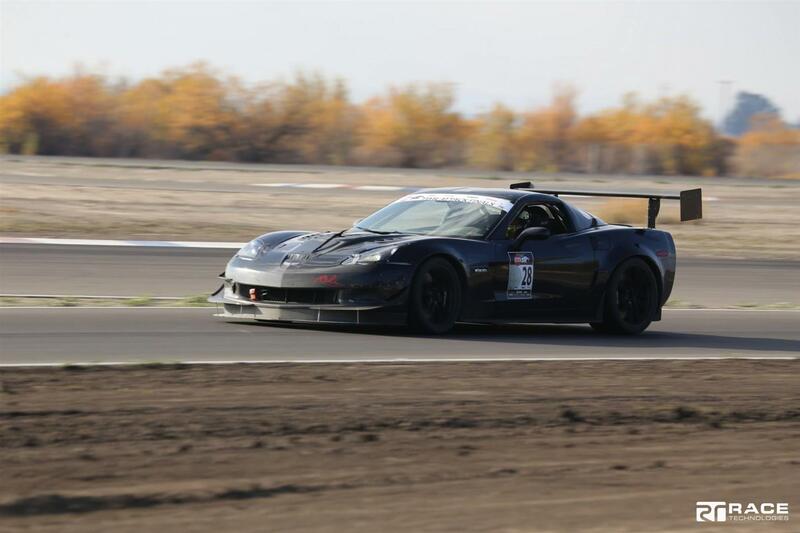 Our 2014 Limited RWD winner was Cody Kishel in his Corvette Z06 with a time of 1:44.456. 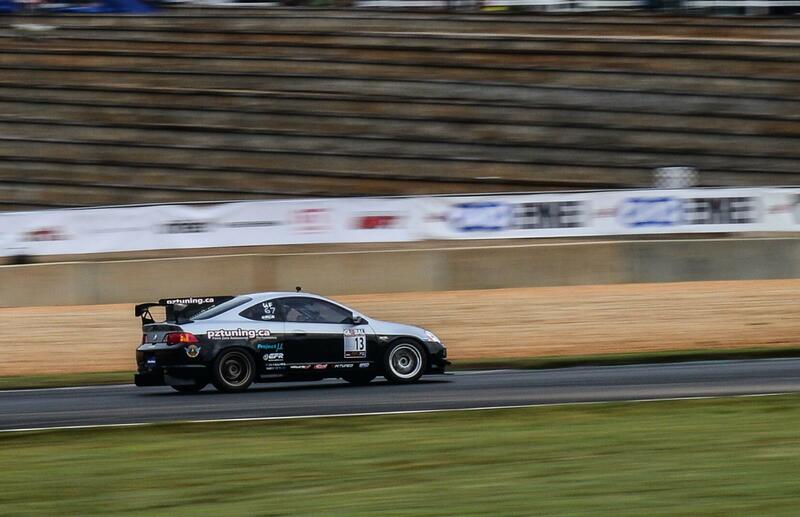 Runner up was Rob Walker in the Evasive FRS, who also managed to better the old record. In AWD, many familiar cars were absent. No JC Meynet (record holder since 2010), no Ryan Gates, or the Evasive EVO, and Ryan Novak brought coors light and a Ferrari instead of the GC. That didn’t stop guys from showing up and going fast, though, and Jeff Westphal went 1:44.062 in the Professional Awesome EVO, to which I say it’s about time. 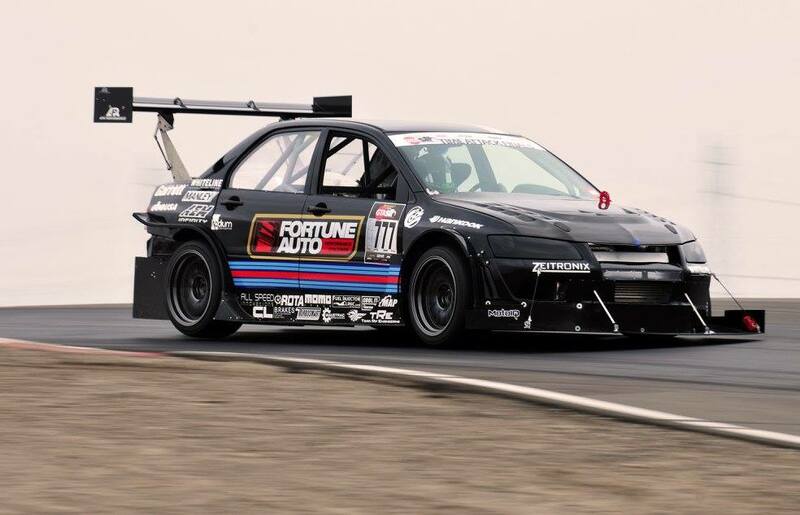 Honorable mentions goes to Emilio Cervantes in Zhong Cheung’s Angry Panda/fftec EVO with a 1:47.4, and Ivo from Renner taking the GC to a 1:48.5. This entry was posted in Records, Time Attack and tagged Buttonwillow, global time attack, GTA, SLB, super lap battle, superlap, time attack by jamal. Bookmark the permalink.